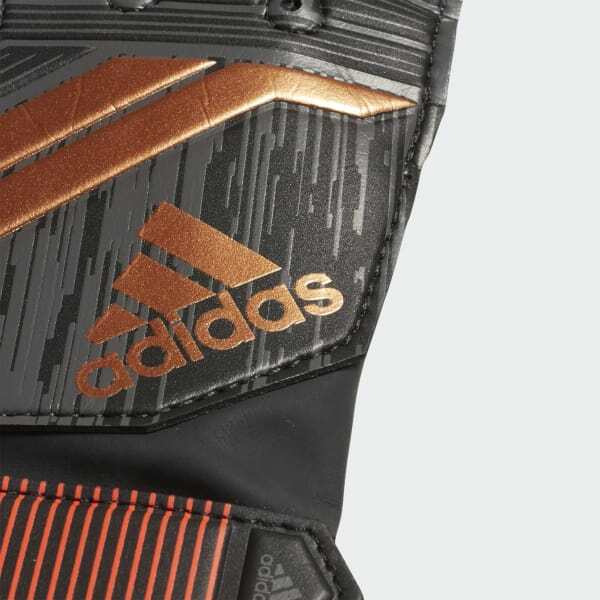 Negative-cut goalie gloves for future stars. You have the instincts. You have the reactions. Now pull on the tools of your trade and show what you can do. 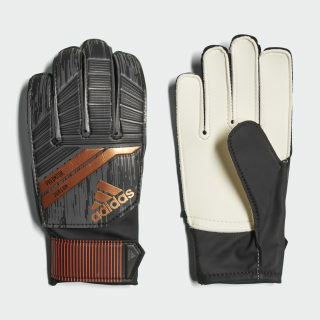 These juniors' football gloves are made with a cushioned latex palm and a full-wrap wrist strap. The fingers have a negative cut to provide a snug fit and an improved feel for the ball.